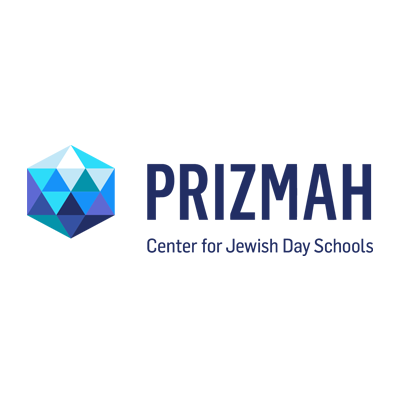 Roni Ben-David (Director of Social Justice & Inclusion), Lauren Cook (Dean of College & Gap Year Advising), and Yael Krieger (Director of Educational Support) co-wrote an article about "Creating Support Structures for Jewish Diversity" and reference the methodology of how we implement these support structures at JCHS, published in this Prizmah:CJDS Hayidion digest. "Jewish schools, as identity-based schools, and their leadership, can fall into the trap of assuming students share experiences based on a shared Jewish identity. This blind spot can compromise a climate of inclusion and interfere with student learning. Too much focus on unity can come at the expense of recognizing difference and acknowledging diversity within the community."